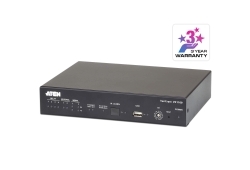 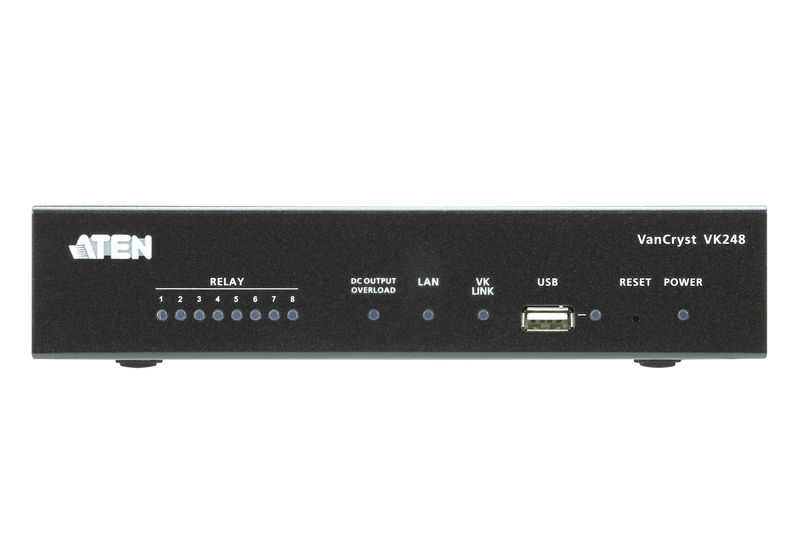 The VK248 8-Channel Relay Expansion Box provides an additional eight channels of relay output for a flexible expansion of the ATEN Control System. 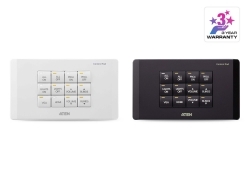 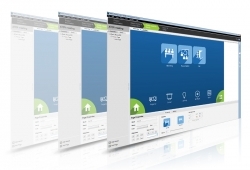 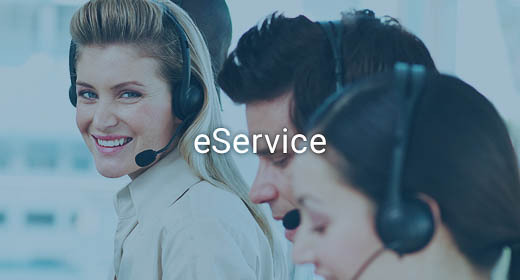 This allows users to control additional devices such as screen, projector lifts and blinds in environments where more devices are required. 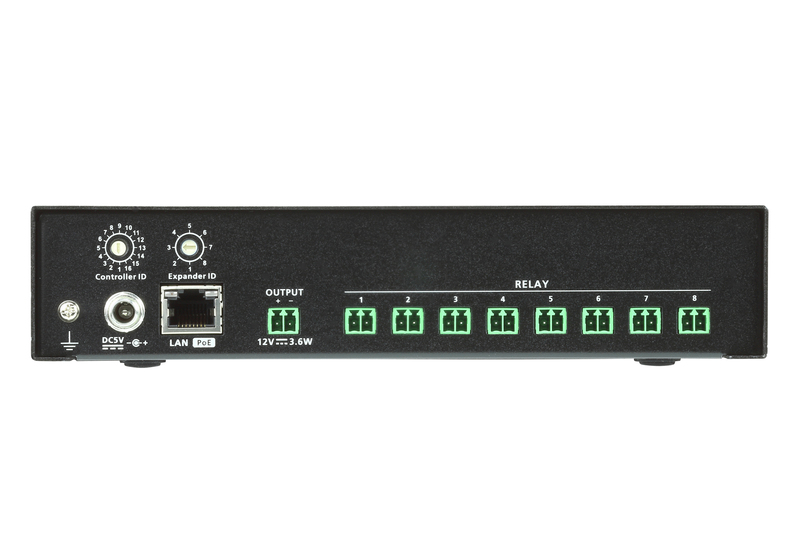 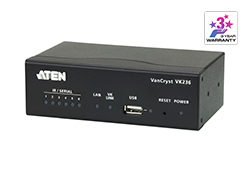 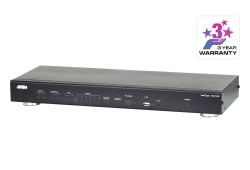 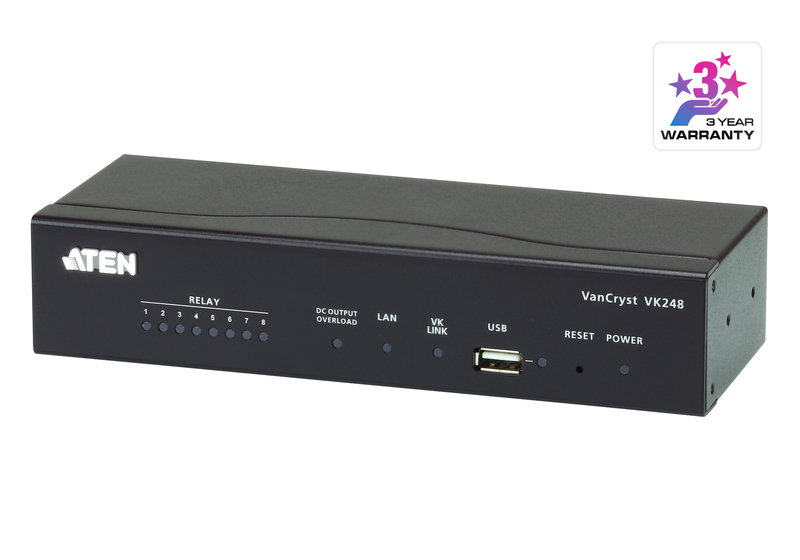 With the advantage of an Ethernet-based connection, the expansion box easily connects to the VK2100 Control Box via a LAN connection from a variety of locations across a network.